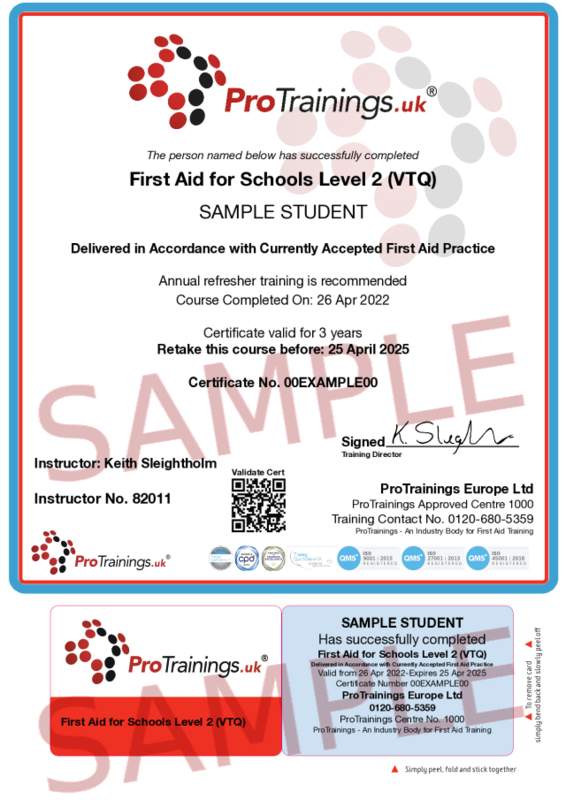 This first aid for schools course is designed to be used for inset training in schools. It is very important that the teaching and support staff know basic first aid and this course covers all the basics. This course comes with 4.0 hours of CPD, although the time to complete the course online may be less than this.